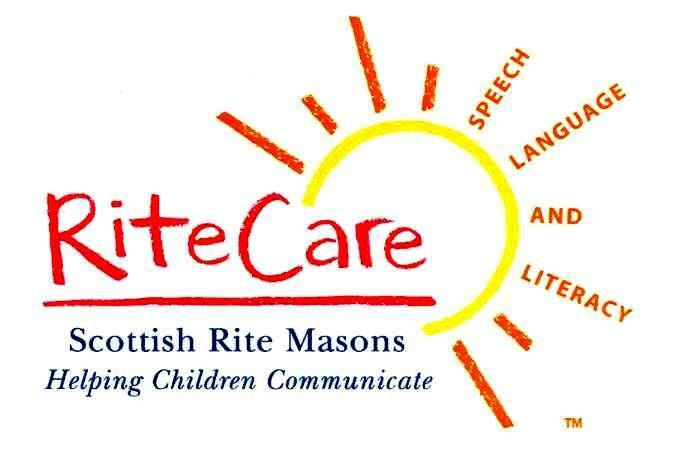 The Cumberland Scottish Rite Childhood Language Disorders Clinic was established to be the principal philanthropy of the Cumberland Scottish Rite. The speech clinic is managed by The Children’s League. The Cumberland Scottish Rite constructed a speech laboratory at the Allegany County Health Department building and opened in 1997 after several years of planning. The Cumberland Scottish Rite contributes funds annually to aid in the operation of the clinic. The Cumberland Scottish Rite also hosts various fundraisers to assist with the high cost of the ongoing operation. The Buck A Cup, Thing A Ma Jig and Robert Burns Night are the three major projects. The Cumberland Scottish Rite also volunteers for various other League projects. The clinic employs one full-time speech/language pathologist and one contract therapist. All services are currently rendered at the facility, which was relocated to the Willowbrook Office Complex. All services are free to clients, regardless of income. Children birth to twenty-one in countries of Maryland, West Virginia and Pennsylvania are eligible for services. The Cumberland Scottish Rite appoints one member to serve on The Children’s League board of directors. There are 181 clinics across the United States in the Southern Jurisdiction.